What’s the difference between an average Joe and a professional athlete? Three major things come to mind: The first is genetics, the second is training, and the third is nutrition. Unfortunately, there’s not much that we can do about our genetics, but the way we eat and train is very much within our control. And if you want to train like a professional athlete, you’re going to have to eat like one, too. 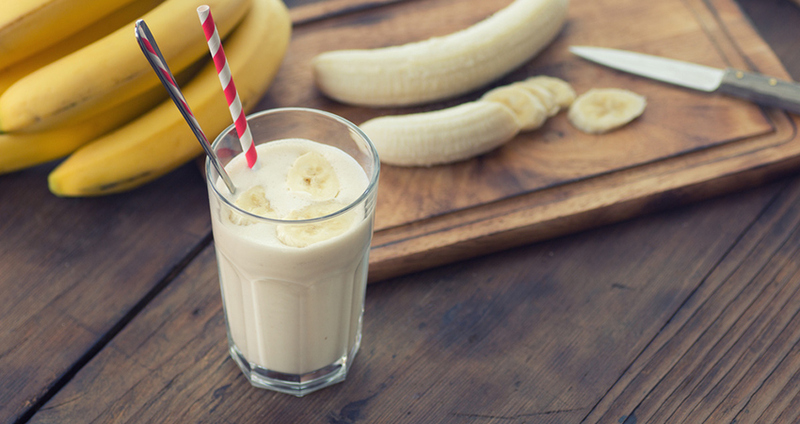 Read on to find out what foods to include in your athlete diet plan. 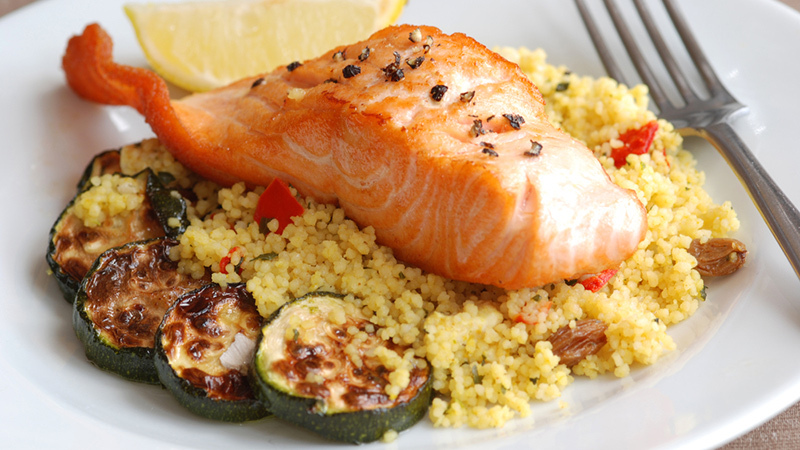 Salmon makes a great addition to any professional athlete’s diet plan. In addition to lean protein (necessary for building and maintaining muscles), salmon is loaded with omega-3 fatty acids. Omega-3’s have a multitude of health benefits, from improving heart health and reducing joint inflammation and stiffness to fighting depression and dementia. Just like salmon, flax seed is also a good source of omega-3s. Because of this and other nutrients in flax seed, it makes a great professional athlete’s food. 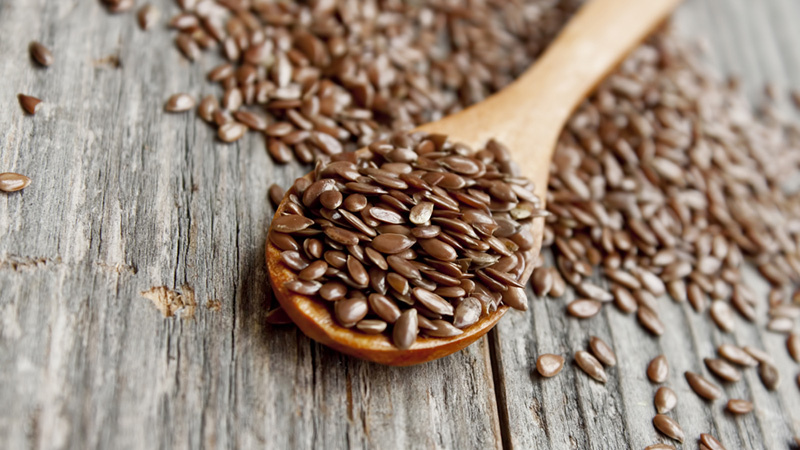 A good source of fiber, flax may be able to combat cancer, heart disease and diabetes. Try sprinkling flax over salads and soups, baking it into bread, or adding it to smoothies. As part of its epic training montage, the movie Rocky featured Rocky Balboa drinking a glass of raw eggs. 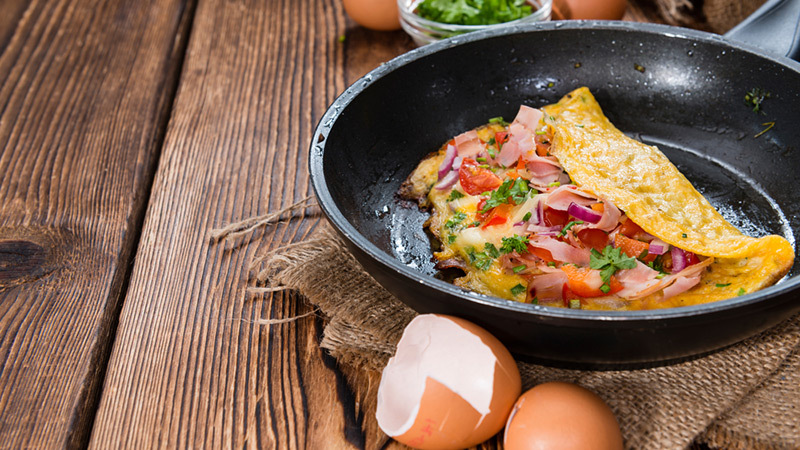 While that method isn’t necessarily encouraged (raw eggs can contain salmonella), it’s certainly true that eggs are often an essential part of any athlete’s diet plan. According to Erica Giovanazzo, MS, eggs are “high in protein, good fat and the yolks are rich in carotenoids, a nutrient that can help eye health.” For a low-calorie, low-carb, cheap protein that’s versatile to boot, eggs can’t be beat. 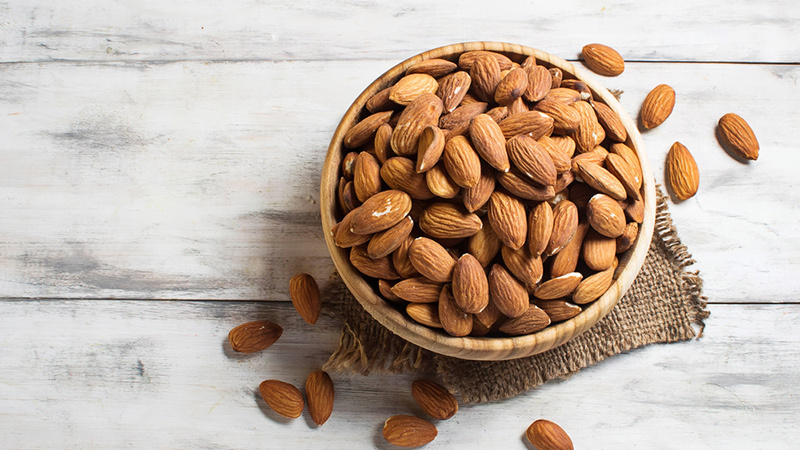 Almonds provide protein and high-quality fats, and are great sources of antioxidants. They’re also a good source of manganese, magnesium and copper. These nutrients can help keep an athlete’s metabolism and energy high, and help to improve circulation throughout the body. Yogurt is a good source of calcium and protein, which are necessary parts of an athlete diet plan. Additionally, it’s also an excellent source of probiotics, which may be able to help maintain the immune system and improve recovery. 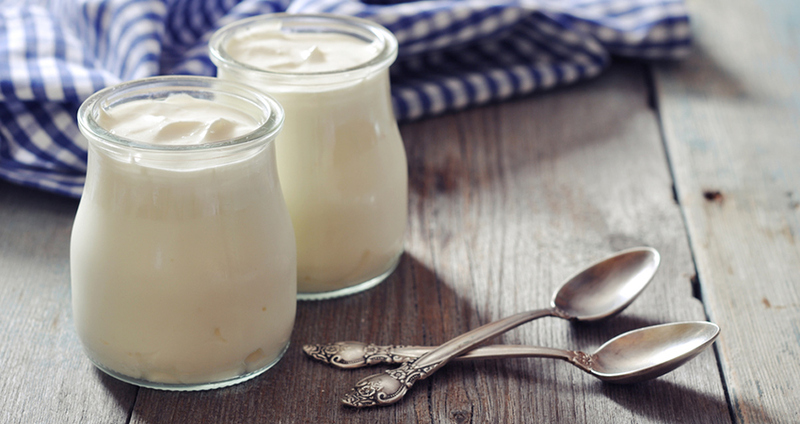 Some research suggests that dairy (and perhaps yogurt in particular) can help athletes who are trying to gain muscle mass while reducing their body fat levels. 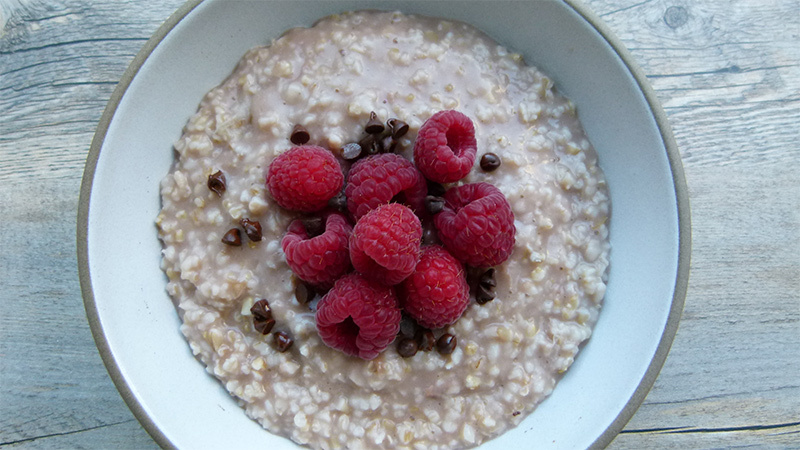 Oatmeal is an easy way of getting the energy you need as an athlete. As part of a complete breakfast, its complex carbs provide the energy an athlete needs before a workout. Oatmeal is a great source of carbohydrate energy for athletes, plus they’re high in fibre, which keeps you full longer and helps maintain glucose levels. Additionally, oats are whole grain, which may be linked to a lower risk of heart disease. Like salmon, tuna is a fish that belongs in any professional athlete’s diet, especially if you’re low on time or on a budget. 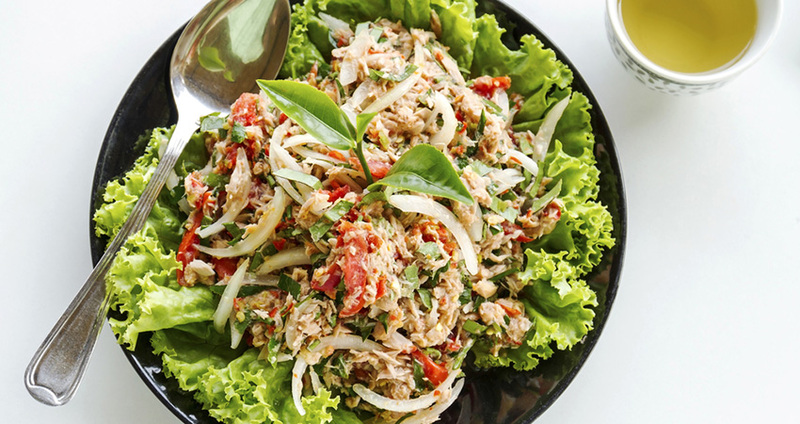 This fatty fish is a good source of B vitamins, omega-3s, magnesium and potassium. Plus, it’s a super easy source of protein, with one small can packing nearly 20 grams. Okay, so water isn’t exactly a food per say, but it’s nonetheless an absolutely crucial part of any athlete’s diet. plays Without proper hydration, the body simply cannot function well, whether you’re sprinting on a track or simply trying to concentrate at work. Drinking plenty of water can help to support a healthy weight, improve your ability to perform athletically, and help keep you well. 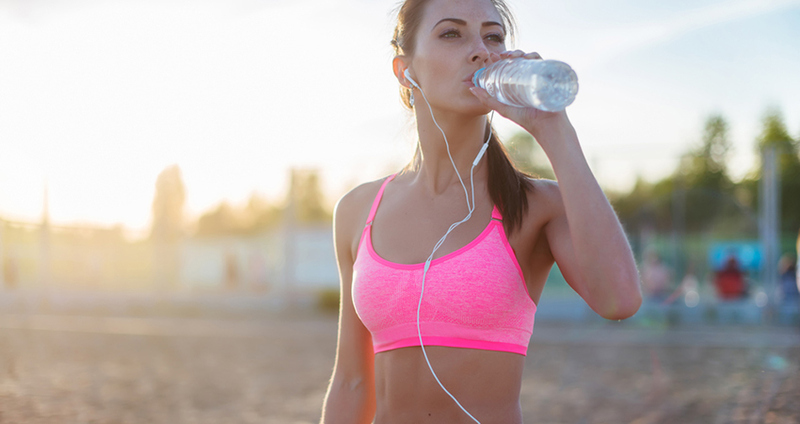 Plus, unlike other methods of hydration, water contains no calories.